Hello! I just want to start by saying I am very honored to be here. 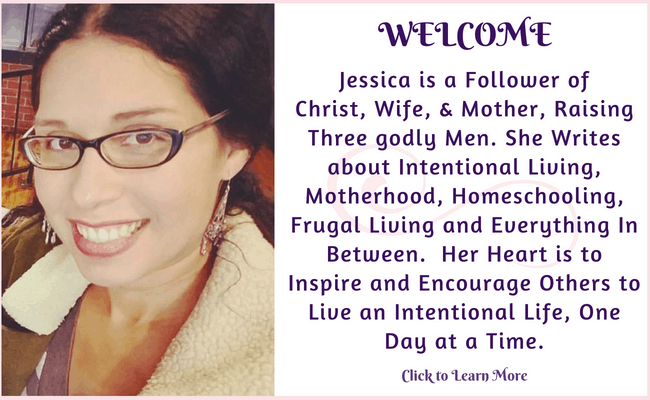 I’m a fledgling blogger and so very grateful to Jessica for this opportunity. I am a single mom to my eight-year-old son. 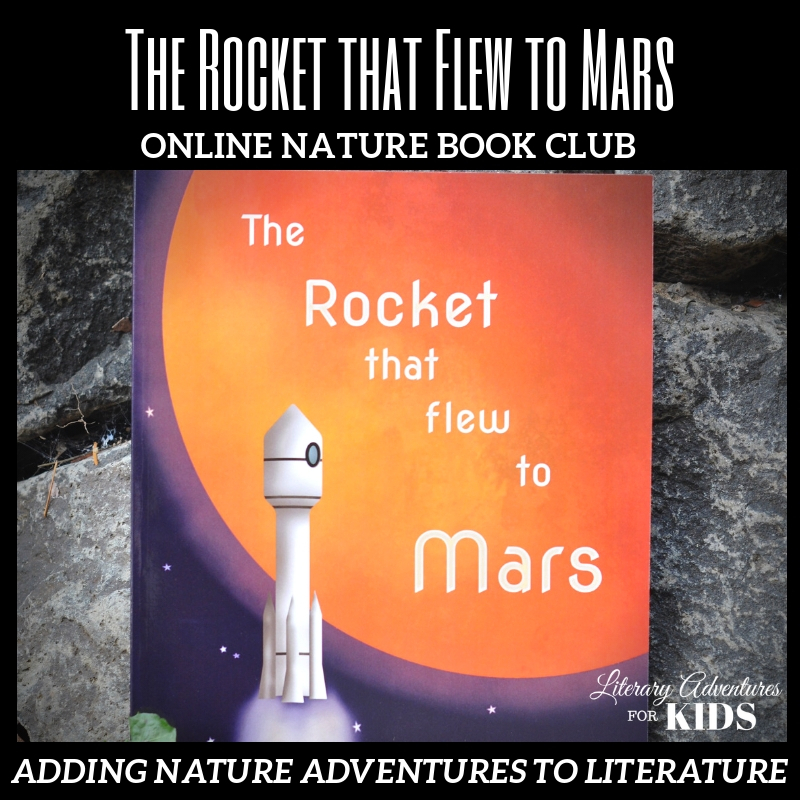 We are homeschoolers in our third year. 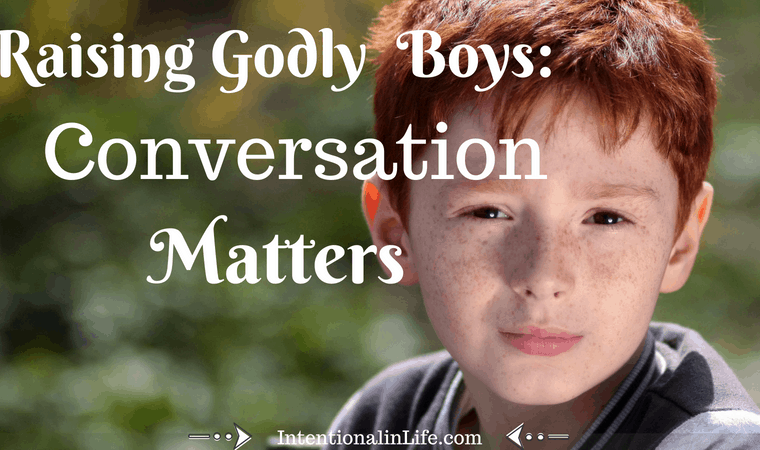 The idea of raising Godly Boys is a recent one for me. I must confess I only found God myself four years ago. 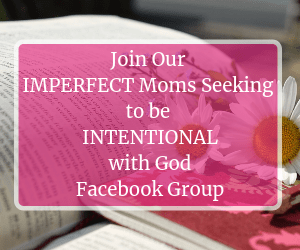 I credit a good friend with introducing me to the author Lysa TerKeurst. After reading her book Unglued I found my way back to God. The discovery of God in my life came at the perfect time. My husband at the time had just moved out. I was feeling very scared and alone. 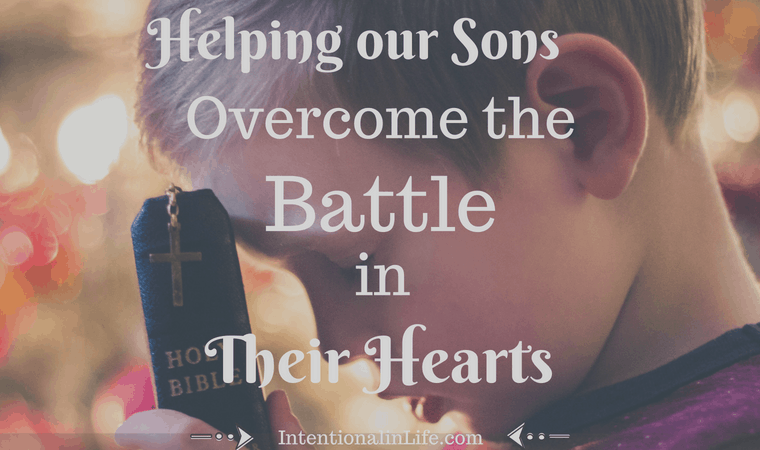 The idea of my son going through this scary life change broke my heart. I leaned very heavily on God for strength at this time. I now see how God led me down this path so that I may grow in my faith and as a person. He also allowed my son to grow through it into a strong and happy young man. I prayed about it for awhile before making the jump. 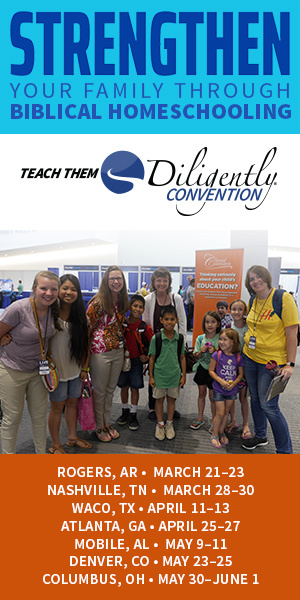 Learning about God and the Bible would need to be an important part of the curriculum. 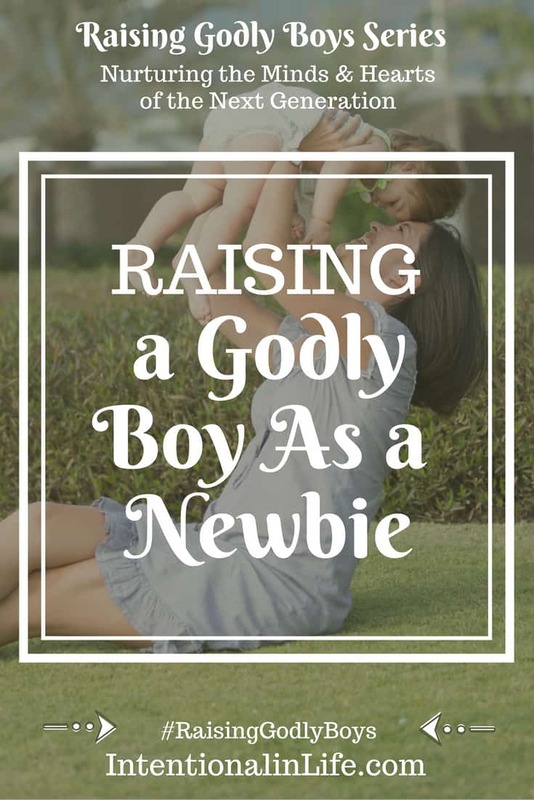 In raising a Godly boy, as a newbie, I often find myself learning about the Bible with my son. Rather than teaching from my own personal knowledge, we sit down and absorb the word together for the first time. We are growing in our faith together which is exciting and rewarding. My son has had a rough few years due to my divorce from his father. I believe it is God who has given him peace and security. I love when we pray together at night and I can see into my son’s faithful heart. 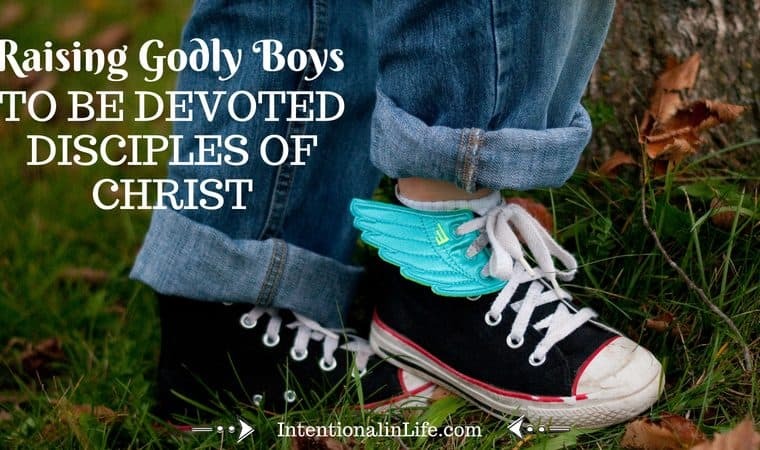 For me raising a Godly boy is very important. Because I want him to go through his youth and into adulthood with a solid head on his shoulders. I wish for him to be a good kind person who helps others. Oftentimes I show him how we can bless those in our life by sharing the blessings we have. I want him to have a full appreciation of all that God has blessed him with. I often remind him how blessed he is to have two parents who love him even when they are no longer together. As well as numerous family and friends who love him very much. I hope he never loses sight of the values I teach him. 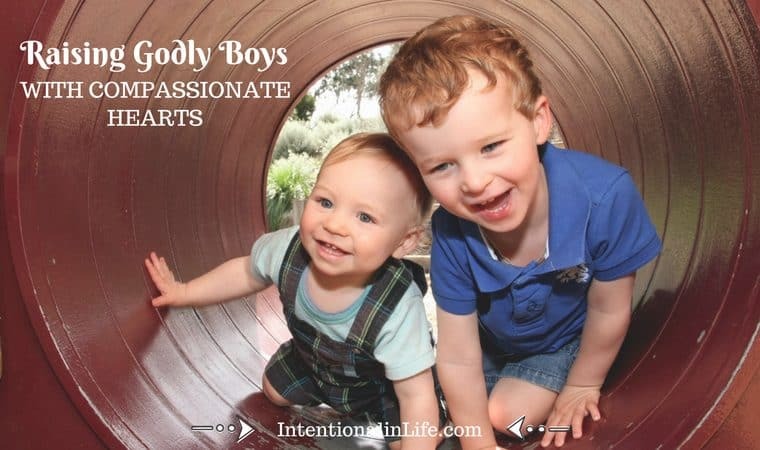 I feel teaching him morals and empathy will put him on the path to becoming a Godly man. I also wish for him to always know that God is there for him and find strength in that. In the hard seasons of life that can be ones saving grace. There are times when I will point out God’s handiwork and I can see the lightbulb go off in Jay’s head. I want Jay to know without a doubt that God is real and he works miracles even when we don’t see it right away. I know firsthand how important it is to have unwavering faith. 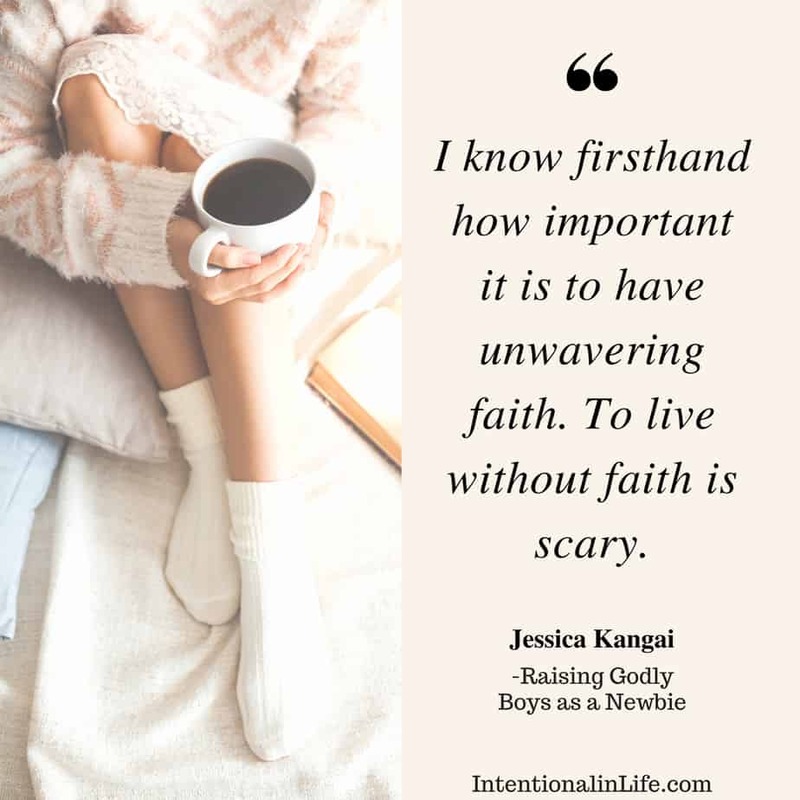 To live without faith is scary. One of the darkest times in my life was when I lost my mother. I had no faith to hold on to. It left me hopeless and adrift. I try to lead by example and pray with him every day. I will leave you with this verse which I think sums it up beautifully. 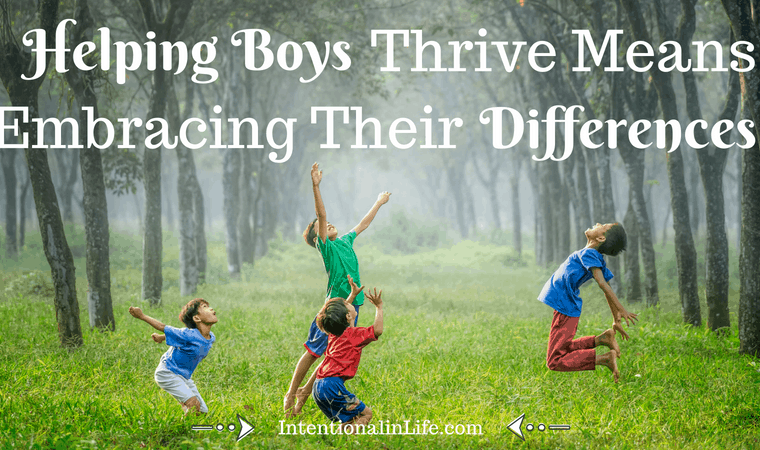 READ ALSO What is the Responsibility of Raising Godly Boys Really? As all things “online” fight for our girls attention, it’s important we teach them what it looks like to be set apart in God’s eyes, not famous according to this world. 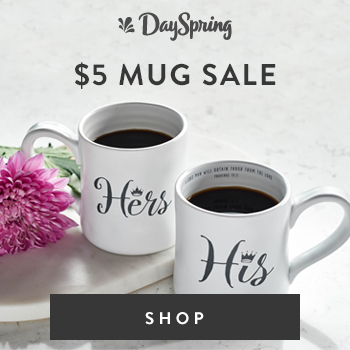 Join Becky of BeckyKopitzke.com today on the Raising Godly Girls Event as she shares: No, Baby, You Do Not Want to be Famous. Hello! Welcome! I am a single mom to an eight year boy. We are homeschoolers. I am a newbie on my spiritual journey. I found God four years ago. When we are not busy doing school and digging in the word. We enjoy walking our pup, building LEGOs, playing video games and reading books. Welcome!